"Family owned for more than 21 years, the Carpet King name has been synonymous with quality flooring products and expert installation. Our reputation has been built on providing great service to our customers." 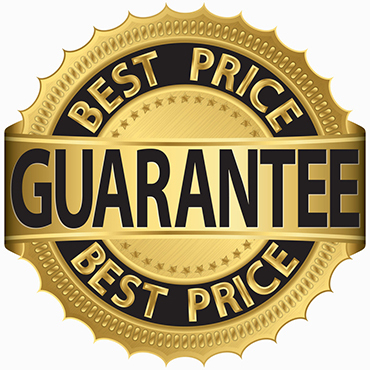 Carpet King Floor Coverings has grown in the years we've been in business because of the satisified customers who recommend us to their friends. We pride ourselves in providing personal service to our customers before and after a sale. 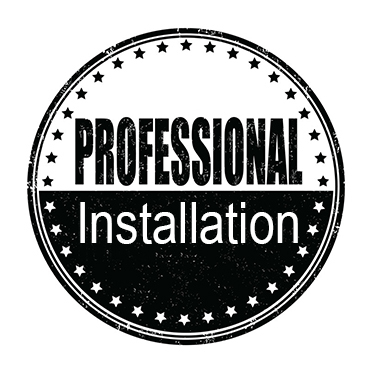 Our installers are experienced and take their time to do the job right. We look forward to working with you for your first flooring purchase with C.K. and for many years to come. Please come and browse our large showroom at 1065 Dublin Road .Our products are always changing. We have beautiful carpets,hardwoods, luxury vinyl plank & tile, ceramic tile, as well as laminates to choose from. How much carpeting should I buy? To determine the approximate quantity of carpeting you will need, multiply the length (feet) of the room by its width (feet), and divide that figure by 9 to obtain the square yardage. Add 10 percent to account for room irregularities and pattern match. 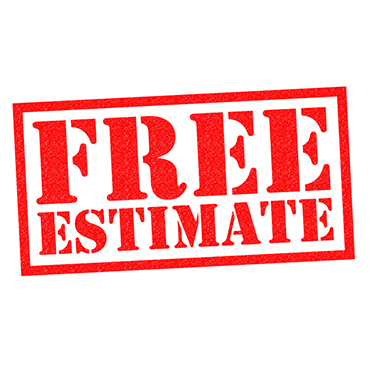 It is best to have your retailer or installer make final measurements to ensure that you purchase the correct amount. As professionals, they know how to include hallways and closets, match patterns, plan seam placement, work with room irregularities, and account for rooms with widths greater than 12 feet. (Most carpet is produced in 12 foot widths.) Some dealers may sell by the square foot. How much should I be looking to pay for carpet? Your budget and your needs are two key elements in selecting carpet and rugs. There is a wide range of choices and costs from which to make your selection. As yourself how long you expect to keep your carpet before replacing it. A better grade of carpet will give you a greater length of service than one of lesser quality. Buy the best carpet you can afford for the heavy traffic areas of your home - halls, stairs, family rooms. A medium grade will provide good services in rooms with less traffic - bedrooms and guest rooms. Ask your retailer to give you a complete cost estimate - one that includes cushion, installation, moving furniture, and any special needs that you may have. Keep in mind that a high-quality, professional installation can extend the life of your purchase. What colors should I consider? The selection of carpet color is a very personal choice. You will want to select a color that unites your decorative elements and creates the atmosphere you desire. Lighter colors make the room seem larger; darker colors provide coziness. There are also practical considerations in color selection. New stain and soil resistant technology makes today's lighter color carpet much easier to clean, allowing for more decorating options. Medium and darker colors, tweeds, and textures will help disguise common soil in your home's high traffic areas. Why do different carpets feel different? Textures: Carpet construction - how the yarn is "tufted" or locked into a backing - affects its texture and ultimately, the long-term durability and appearance of the carpet. Level loop pile: Loops of equal height. Generally offers long-lasting wear for high-traffic areas. Many of today's popular Berbers are level loop. Multi-level loop: Usually has two or three different loop heights to create pattern effects. Provides good durability. Cut pile: Loops are cut, leaving individual yarn tufts. Still one of today's most popular constructions, its durability is achieved with factors including the type of fober, density of tufts, and the amount of twist in the yarn. Velvets - Smooth, level surfaces; formal atmosphere. Saxonies - Various surface finishes; versatile performance and appearance. Textures - Informal atmosphere; suitable for whole house application. Minimizes footprints. Cut and loop pile: Combination of cut and looped yarns. Provides variety of surface textures, including sculptured effects. How can I tell the quality of the carpet? The type of fiber used and the way the carpet is constructed (loop, cut, etc.) determines the basic performance of teh carpet. Quality can be enhanced by the way the fibers, or yarns, are twisted and heat set, and by the density of the tufts. Twist: The winding of the yarn around itself. Should be neat and well-defined. A tighter twist provides enhanced durabillity. Heat-setting: The process that sets the twist by heat or steam, enabling yarns to hold their twist over time. Important in cut pile carpet. Most nylon, olefin and polyester cut pile carpets are heat-set. What should I consider when choosing a carpet cushion? A firm and resilient carpet cushion is necessary to form a good foundation for your carpet. It increases its comfort and extends its life, by absorbing the impact of foot traffic. Choose cushion nor more than 7/16ths of an inch thick. Cushion also adds insulation and reduces noise. At Carpet King we believe that it should be all about you. Our main goal is to do everything possible to make you satisfied. Carpet King carries a complete line of products from the world's leading manufacturers. Click on the links below to find out more about these products. 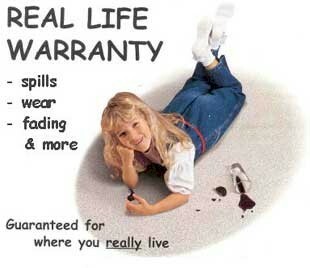 Carpet King has experienced, quality minded professionals in both residential and commercial markets.